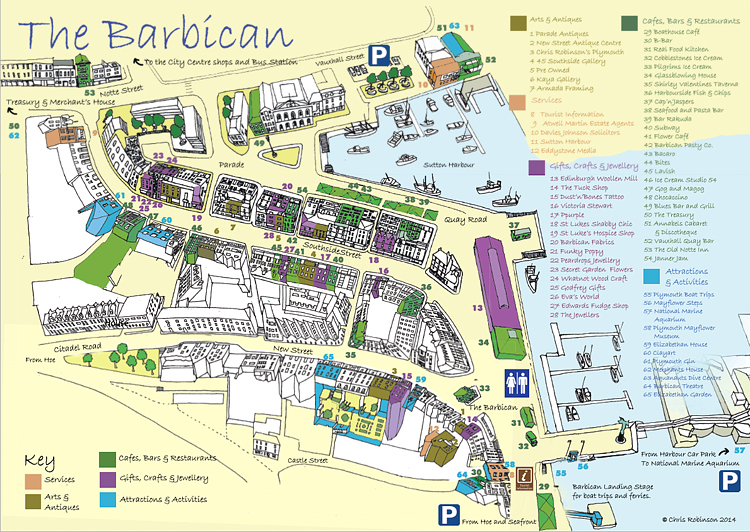 The map and guide also shows the new ABB logo of the Barbican Prawn. During armed forces day the Plymouth Hoe will be packed full of people paying their respects to our armed forces, past and present. 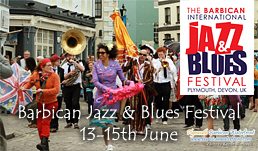 A host of activities will be on hand to entertain the crowds with various stands around the Hoe Promenade. A good family day out with lots to see and do. A number of Barbican businesses will be running a host of special offers for service men and their families. Keep an eye out for signs located in restaurant and shop windows. Plymouth’s Sutton Harbour will host some of the world’s top sailors when the 45th edition of La Solitaire du Figaro arrives in the city this June. It’s considered to be the world championships for single-handed yachtsmen and women, one of the main training grounds for the famous Vendee Globe race. Come and see some world class yachts and meet the crews in Sutton Harbour. There is plenty to do for the whole family with free sailing taster sessions for children, live music, a children’s activity area and all the great shops and restaurants in the Barbican & Sutton Harbour. Again a little reminder… Although this won’t impact us (Parade Antiques) directly, we’ll thought it best to highlight the Sutton Harbour Swing Footbridge will be out of action from 20th May 2014 for 6 weeks due to essential repairs. What’s on the Plymouth Barbican is written by Scott Grenney of the www.barbicanwaterfront.com website. Helping to showcase the Plymouth Barbican to tourists and locals alike.